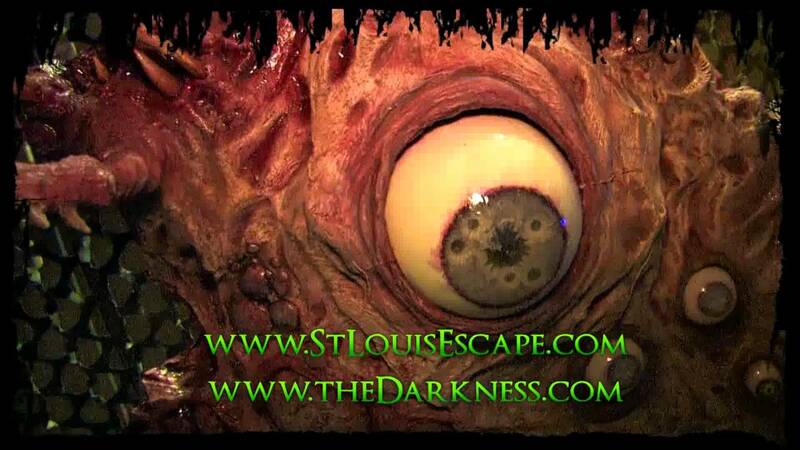 A few things here... this is the zombie themed haunted house at Darkness. I'm offering it for sale. This is a modular haunt so yes you can take it apart, load it up and set it back up at your location. 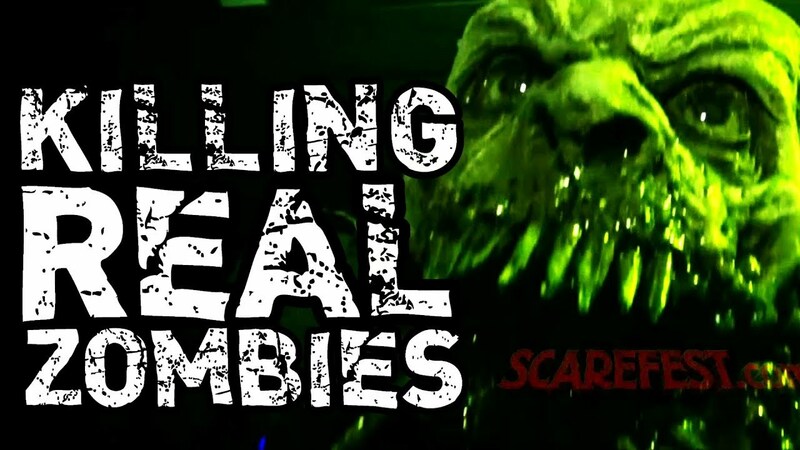 The haunt is about 5,000 square feet, features about 40 animations, and amazing detail. I don't think anyone would deny its a super high end haunted house. Keep in mind this is a haunted house first and foremost. There is nothing wrong with the haunt its in mint condition the problem is I installed it with my escapes... I want to turn this into a bar, axe throwing and arcade. So I have to move out the haunt. I have no idea i see them perfectly. Are you logged in or try a different browser.